Pope Francis’ words and actions have had a profound impact on countless people of various backgrounds, interests, and beliefs. 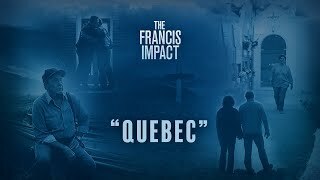 In the interviews for my upcoming documentary, The Francis Impact, I’ve heard some beautiful and concrete testimonies of this. So I created #TFIMOMENTS, a web series to share some of these profound and personal moments of connection with the pope. 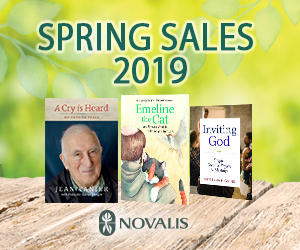 Whether people recognize it or not, the Catholic Church’s strong critique of the current global economic system comes from a place of love for all people and a desire for all to be included. It is a radically counter-cultural position that didn’t start with Pope Francis. As Nathan shares in his #TFImoment, young people in particular are longing for alternative economic models, based on some fundamental Christian principles: solidarity, equality, participation, subsidiarity, etc. Pope Francis has recognized this, he says, and has articulated these ancient principles in ways that speak to the Millennial generation. For Nathan, Pope Francis’s words and actions have witnessed to that love, and inspired him to advocate for alternative economic models in a spirit of hope. 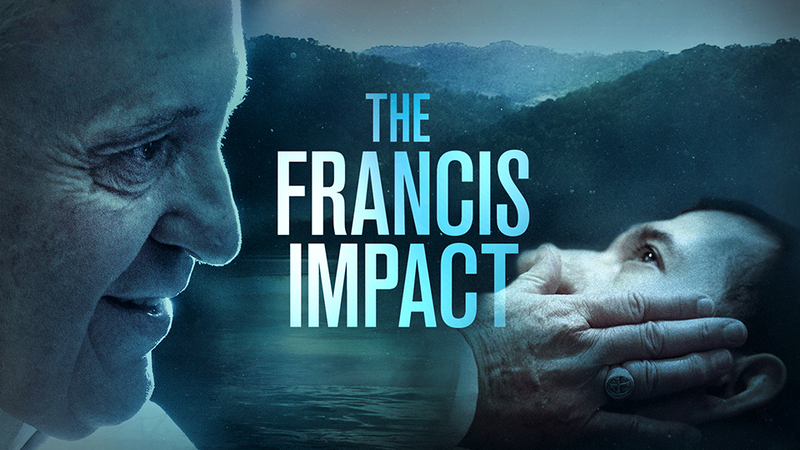 For more information about The Francis Impact visit the official webpage.